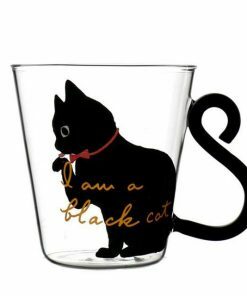 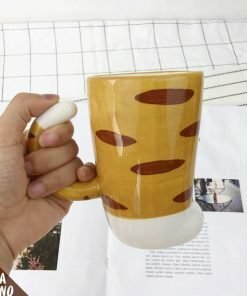 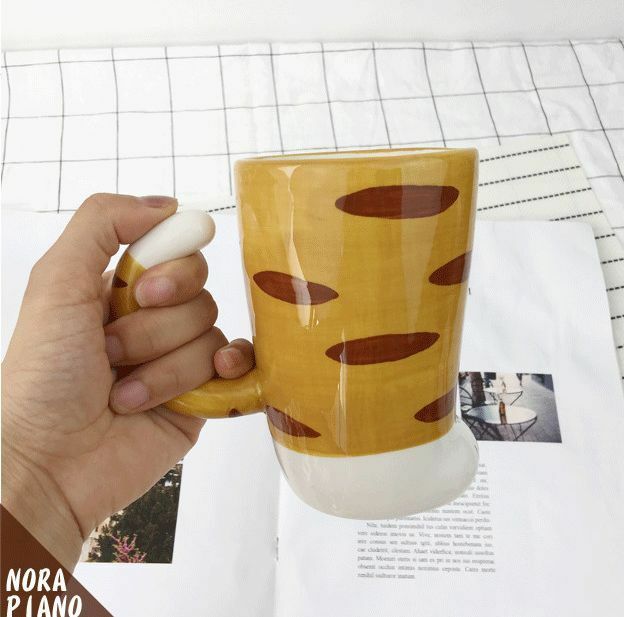 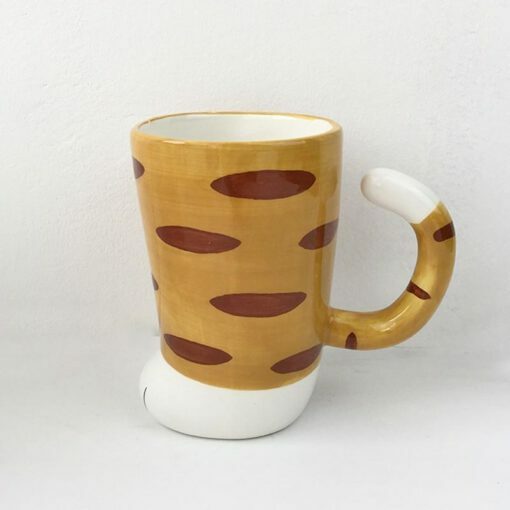 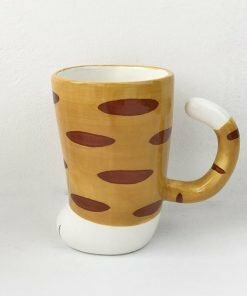 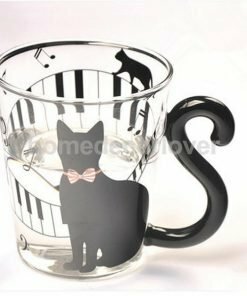 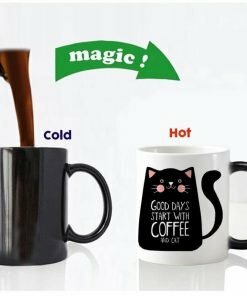 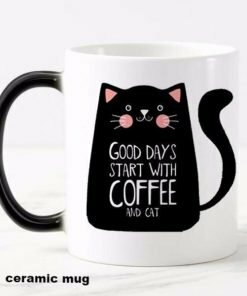 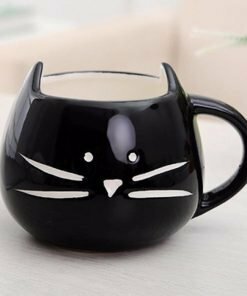 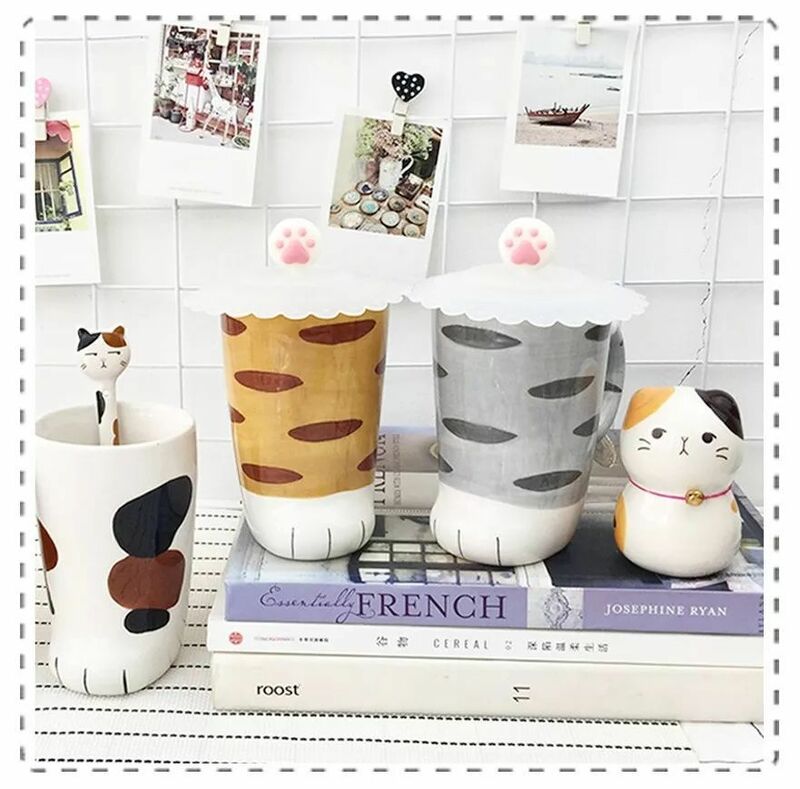 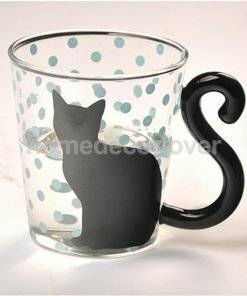 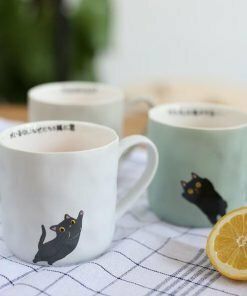 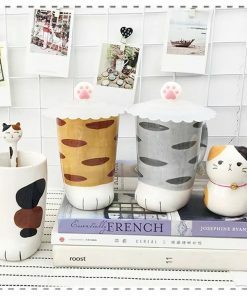 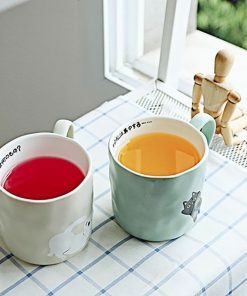 These cat paw ceramic mugs are a fun and creative way to drink your favorite beverage. 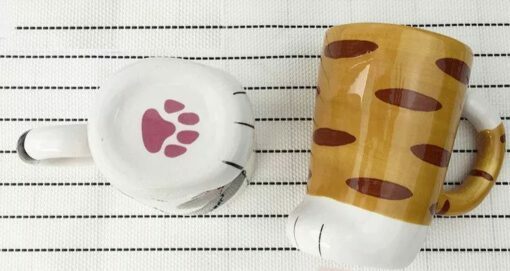 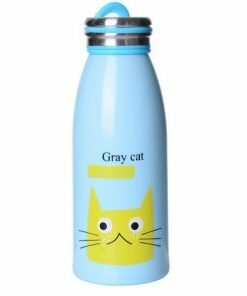 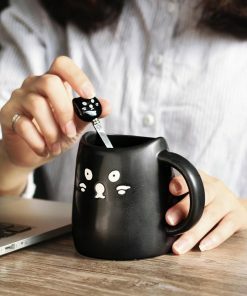 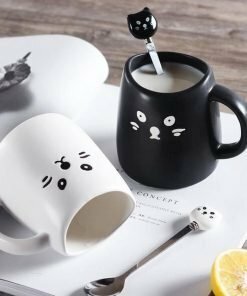 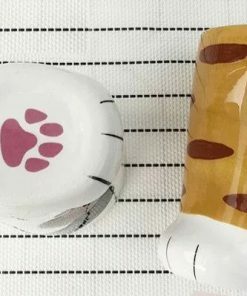 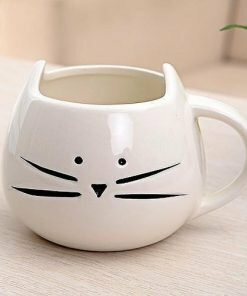 Made from a smooth ceramic material, each mug the adorable leg and paw of a cat and comes with a handy spoon for stirring and a lid to help ensure your drink stays warmer for longer. 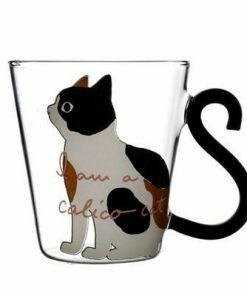 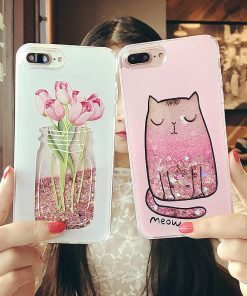 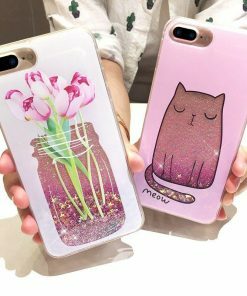 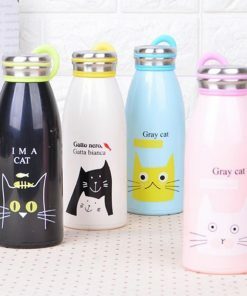 The perfect gift for any cat lover, choose from 4 different designs, or grab one for each member of the family!